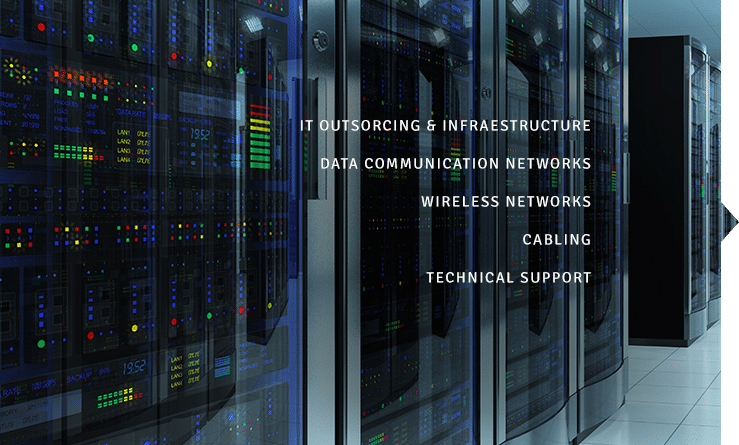 Teltex specializes in complex safety projects and process automation systems. Always working on a concept of integration, Teltex solutions are interconnected and monitored centrally, in advanced Command and Control Centers. Our projects are focused in video surveillence. Our value as a safety partner goes well beyond our comprehensive range of world class products. Our team of Safety Engineers offers risk assessments and customized solutions for your business. If needed, we can assist in engineering a safety solution and work with you on any required improvements in your systems. The constant search for efficiency and innovation opened a new line of action for Teltex Tecnologia. 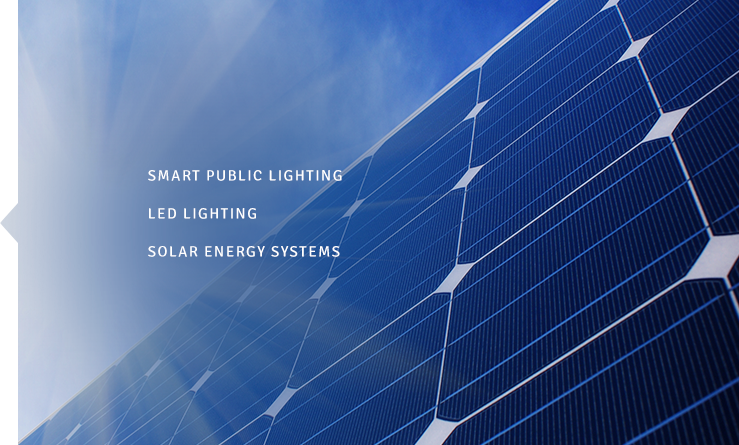 Initially incorporating alternative energy-saving technologies to its projects, the company has been investing in partner research and development to provide integrated and self-sufficient solutions for public lighting and outdoor spaces. 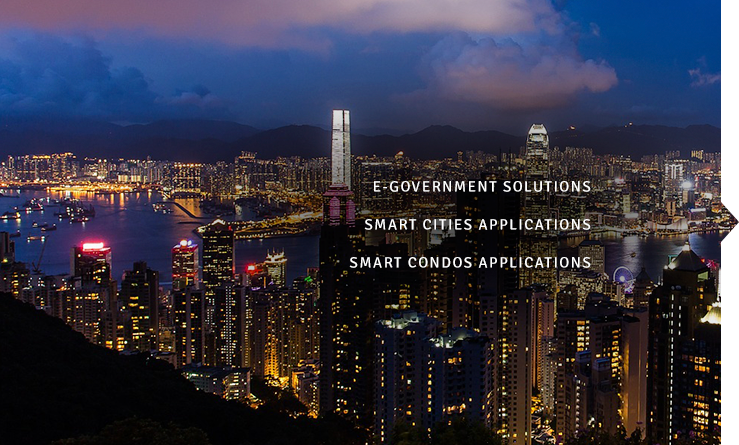 Solutions for municipalities and communities that make a comprehensive and optimized use of technology to provide citizens with quality services, with transparency and optimizing their resources. 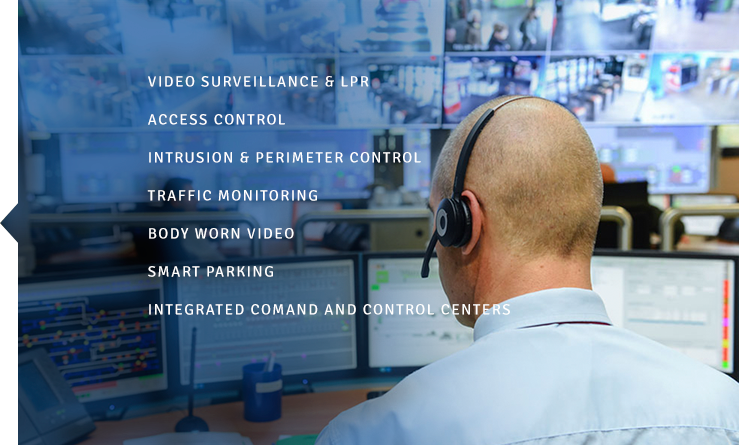 From Public Safety to full conexion and automation of public services and facilities, Teltex acts as a partner of public managers, guiding and implementing your best ideas.